Why compromise when you accessorise? Get all the gadgets and goodies you need for Christmas and beyond at our Black Friday Sales Event. With so many great gift ideas and accessories to make any adventure more accessible - get ready to bag it up big time at our Black Friday 2018 sale. Including backpacks, ski mitts, sleeping bags and shoes, our Black Friday 2018 Sale features a wide range of accessories at amazing prices. 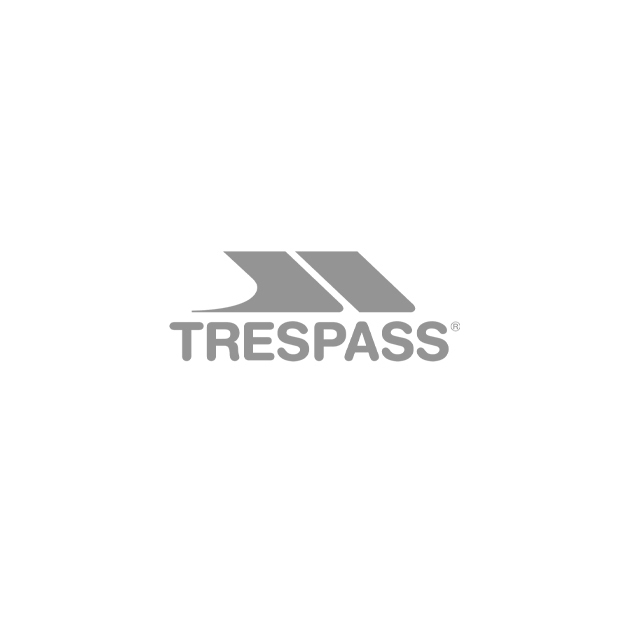 You'll be able to make fantastic savings on your favourite Trespass gear and get properly kitted out for many seasons to come.